Matthias Larry Tam, Esq. 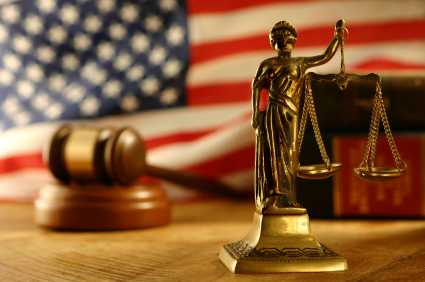 has been licensed to practice law by the State Bar of California (License Number 087523) since 1979. Attorney Tam is also a Patent Attorney registered with the United States Patents and Trademarks Office (Number 30114) since 1980. He was a graduate of the ﻿University of California at Los Angeles and obtained his law degree from Western State University College of Law in Fullerton, California. His current practice concentrates in the areas of Immigration Law, Trusts, Wills, Probate and Business Law. This web site is meant to be informational only and is not intended to be an advertisement, solicitation or offer for legal services. We do not wish to represent any person desiring representation based on the viewing of this web site in states where this web site may not comply with the laws or ethical rules of those states. No attorney-client relationship is created by response or access to this web site, or by request for information, or any contacts with the attorneys through correspondence, telephone, fax or e-mail. Please take caution that transmissions by e-mail or other electronic means are NOT secure, hence confidentiality cannot be assured or assumed. 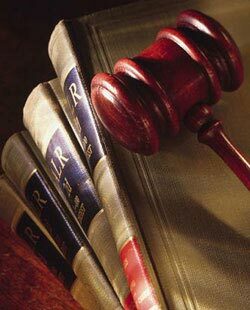 No attorney-client relationship is established unless and until a legal and valid retainer has been signed and remains in full effect. Any information obtained prior to the signing of a legal retainer is not intended to be legal advice. Attorney reserves the right not to accept any kind of employment from any person or entity. We can customize your website! Simply let us know what you want! Click "Side Panel" to edit this column.